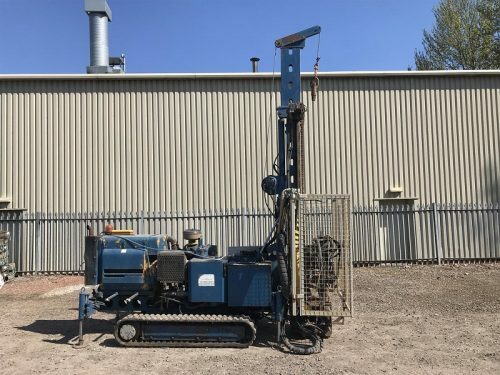 Drillplant was formed after a need for a dedicated platform for both purchasing and selling drilling equipment was identified. 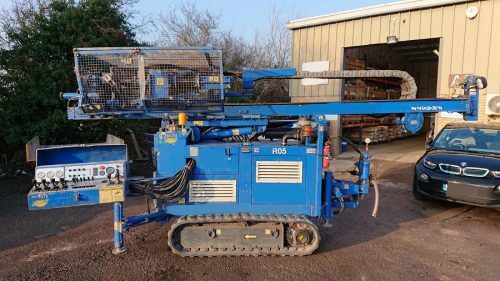 Unlike all the other sectors of the construction industry, drilling equipment and their operators are totally unique in the work they carry out. There are too many aspects to drilling to list. From water well to site investigation, there is something new to learn every day of the week. 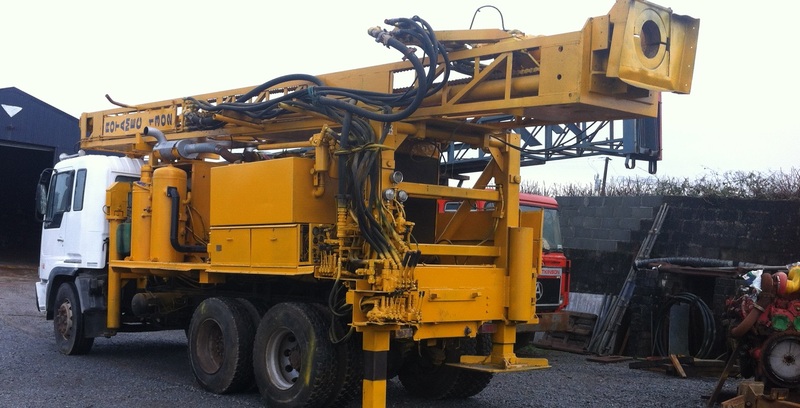 Having had many conversations with drillers young and old and understanding their needs – drillplant.com was formed. 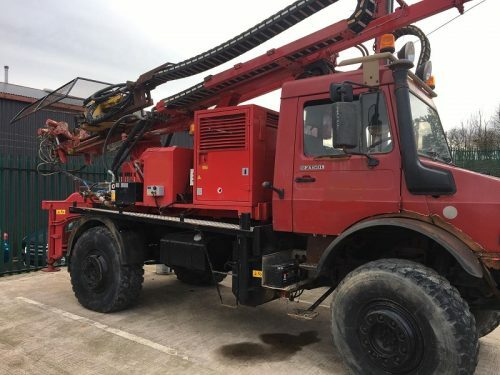 Starting with a Shramm 450 which was sold to a client in Ethiopia to in more recent times repatriating a couple of Failing Jed A rigs to the US, Drillplant.com has become a proven vehicle from which to purchase or sell drilling equipment. Over the years, we have built numerous contacts and friends and continue to do so on a daily basis. 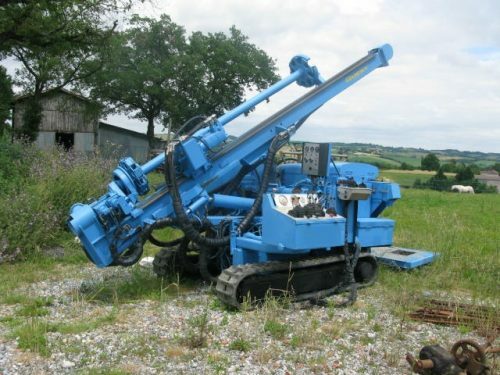 Unlike the other machinery sales websites, Drillplant.com know their industry and its needs. We inspect equipment personally and meet the people who have operated and maintained it. Drillplant.com is not just a business, it’s a passion. At Drillplant, our focus is to totally understand our clients requirements and advise them on the best possible options available. We are dedicated to facilitating all of our clients needs. We are passionate about the drilling industry and all things associated. 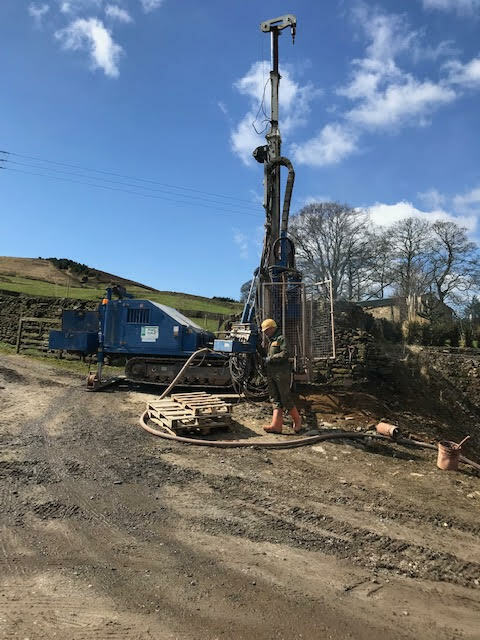 We have a vast knowledge and experience in the drilling industry and pride ourselves in the fact that we can advise on all levels. We pride ourselves in our customer service as this is the backbone of our success to-date. We are always more than happy go the extra mile to ensure that our customers are completely happy with our service. 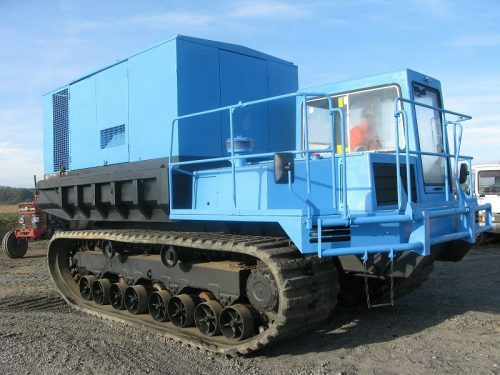 At Drillplant.com we provide buyers with a full and comprehensive package when purchasing equipment. We can provide an inspection by independent registered companies along with arranging shipping by road, air or sea to anywhere in the world. We will help in any way we can to take the stress out of purchasing overseas. We are experts in the logistics of selling and purchasing equipment around the world. 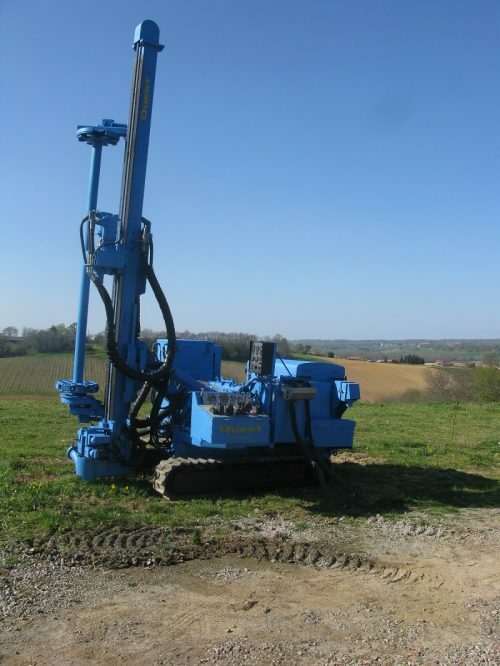 At Drillplant, we have over a decade of experience in the selling and purchasing of drilling equipment and are happy to assist you when buying or selling Drilling equipment. 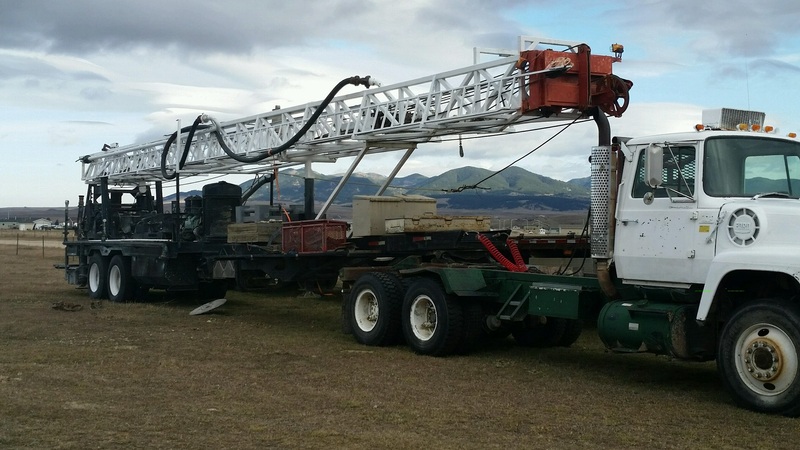 We can assist and talk you through each and every stage of the process, we will assist you every step of the way when buying or selling drilling rigs and associated equipment. 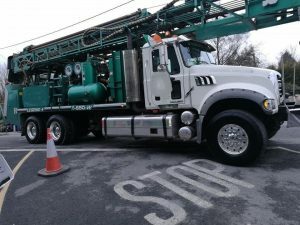 If you would like to advertise your business on Drillplant.com. simply get in touch with us and we will organise your advertisement and payment options.